This webinar is designed for individuals who wish to gain a basic Revenue Accounting understanding. It will discuss history, exploration, and petroleum products. Recall key events in the petroleum industry history. Identify the petroleum products that come out of the ground. Describe the current value chain. 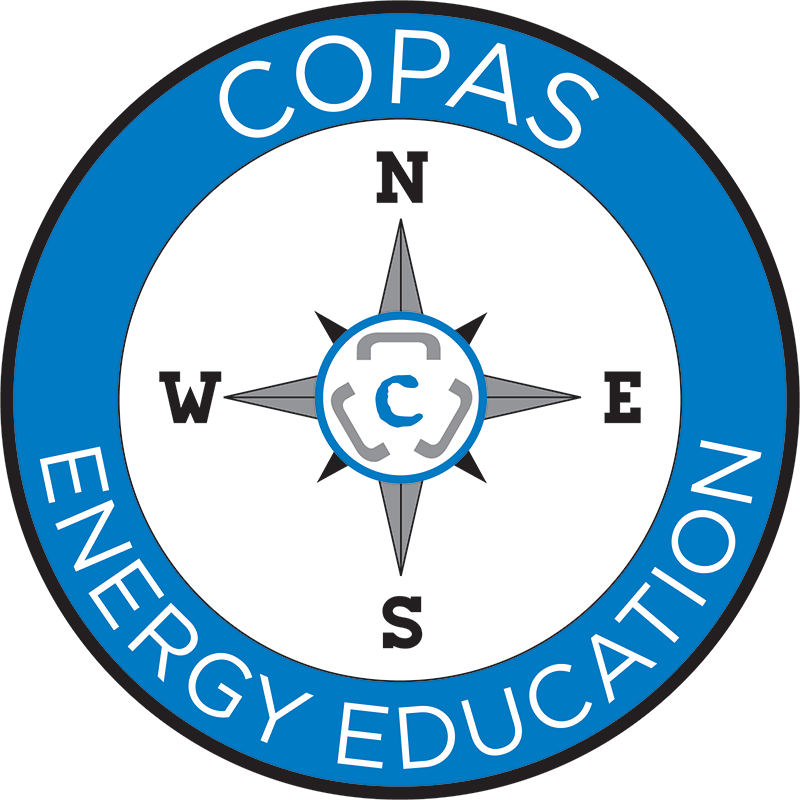 Council of Petroleum Accountants Societies (COPAS), Inc. is registered with the National Association of State Boards of Accountancy (NASBA) as a sponsor of continuing professional education on the National Registry of CPE Sponsors. State boards of accountancy have final authority on the acceptance of individual courses for CPE credit. Complaints regarding registered sponsors may be submitted to the National Registry of CPE Sponsors through its website: www.nasbaregistry.org. COPAS provides expertise for the oil and gas industry through the development of Model Form Accounting Procedures, publications, and education. We are a forum for the active exchange of ideas which result in innovative business and accounting solutions.